ISE will conduct inspection flights with its remotely piloted aircraft (RPA) in support of Commissioning work. 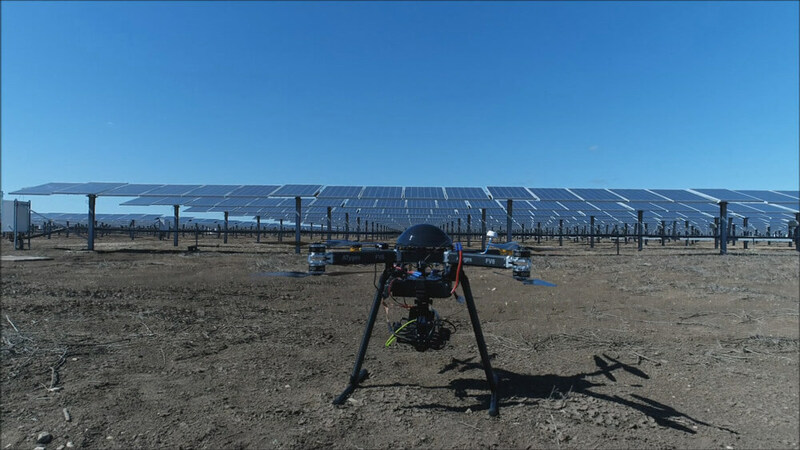 Ingenia Solar Energy will begin dron flights for the acquisition of data in a massive way, which after its post process and analysis will be used by the Commissioning team, for the detection and identification of thermal incidents in photovoltaic modules. Thanks to this new implementation, an increase in the performance of the inspection work is expected. This type of works, made using the latest techniques of remote sensing and use of geospatial data, put Ingenia Solar Energy at the forefront of the sector.